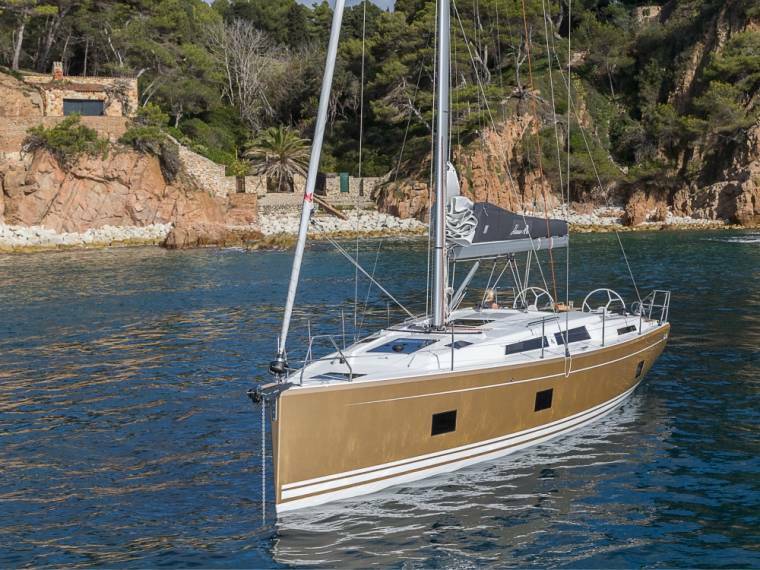 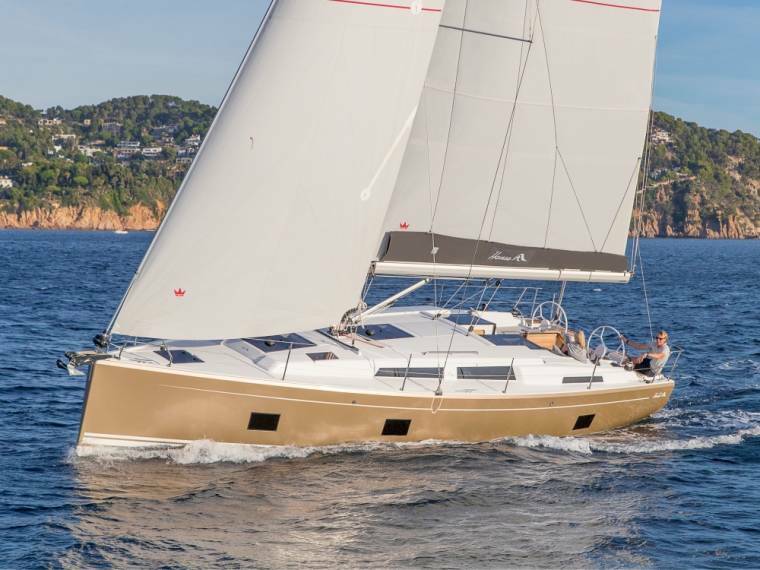 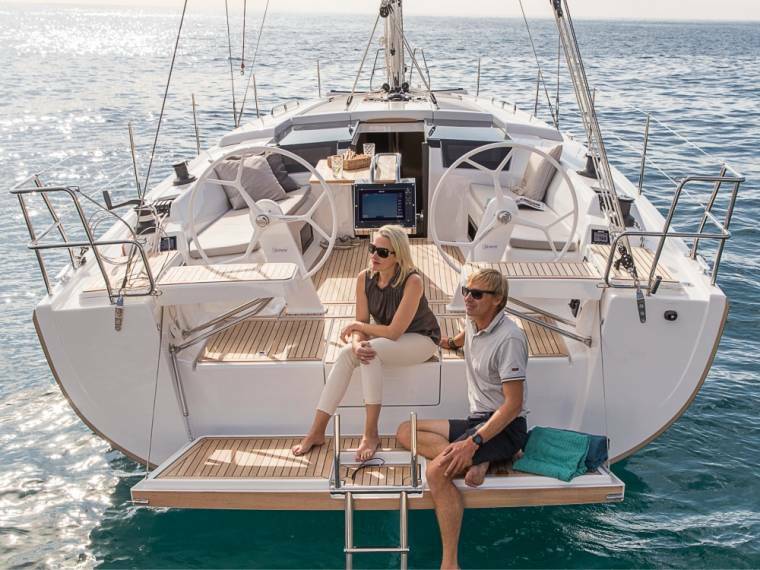 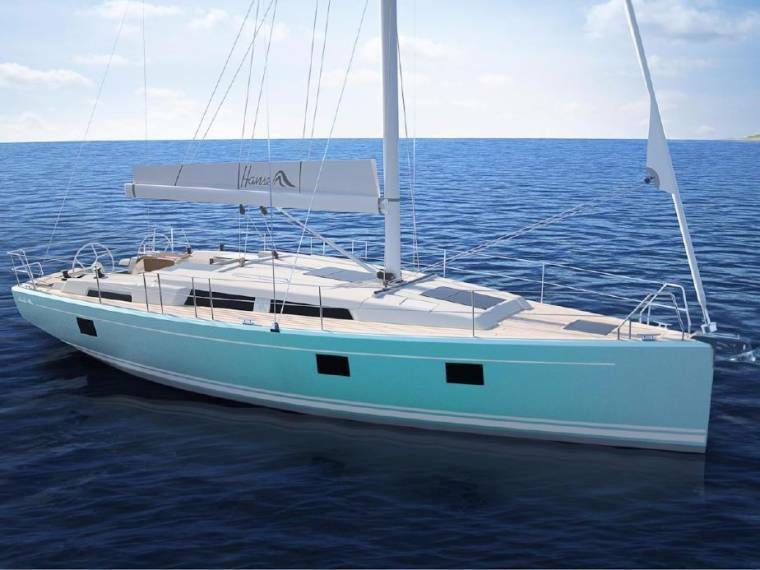 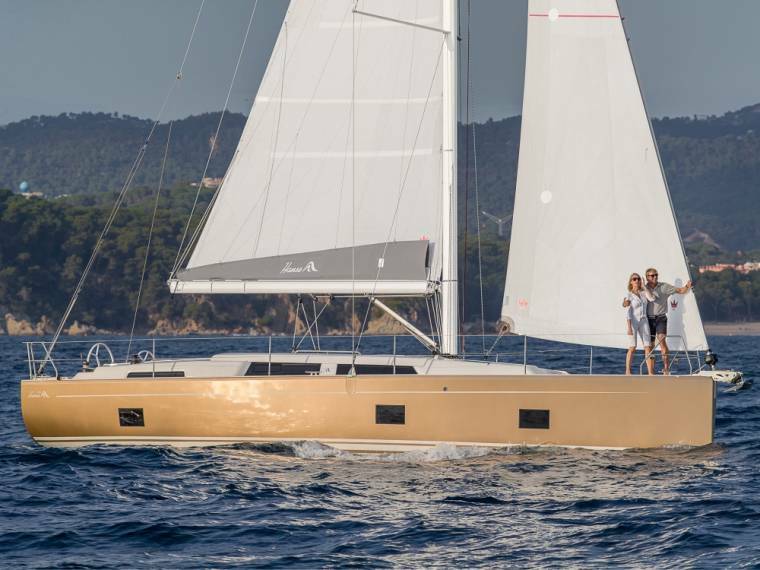 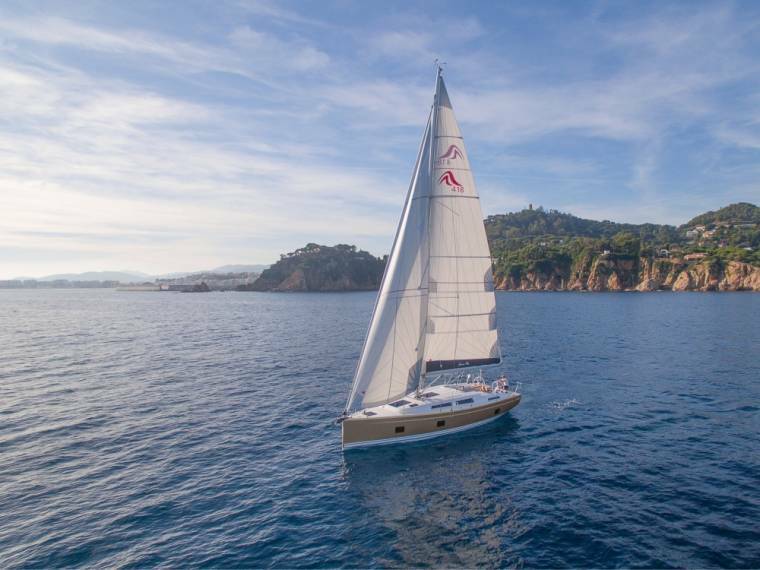 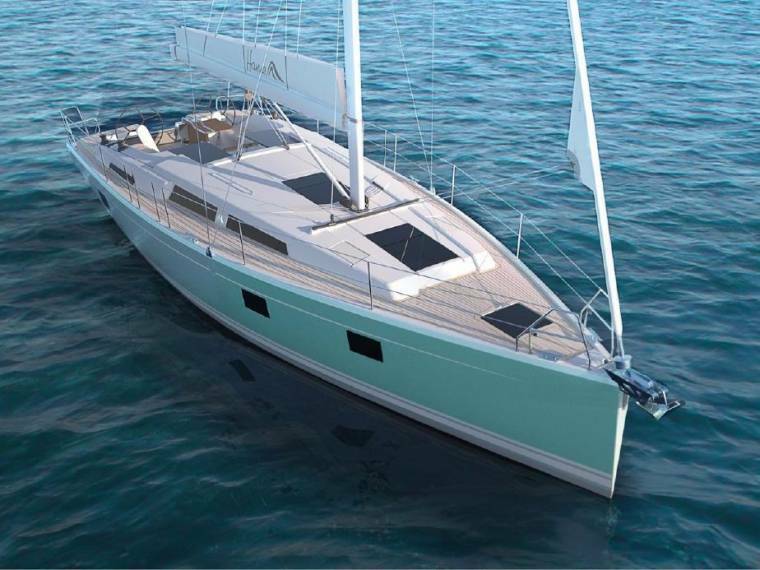 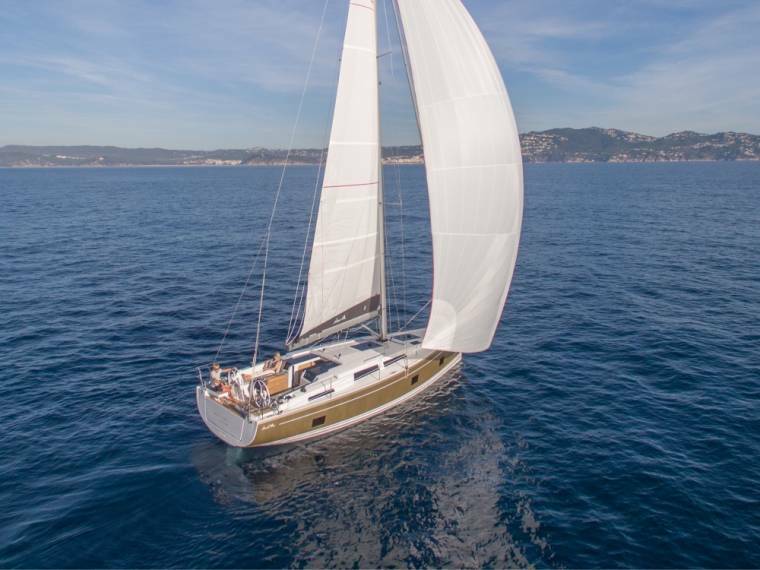 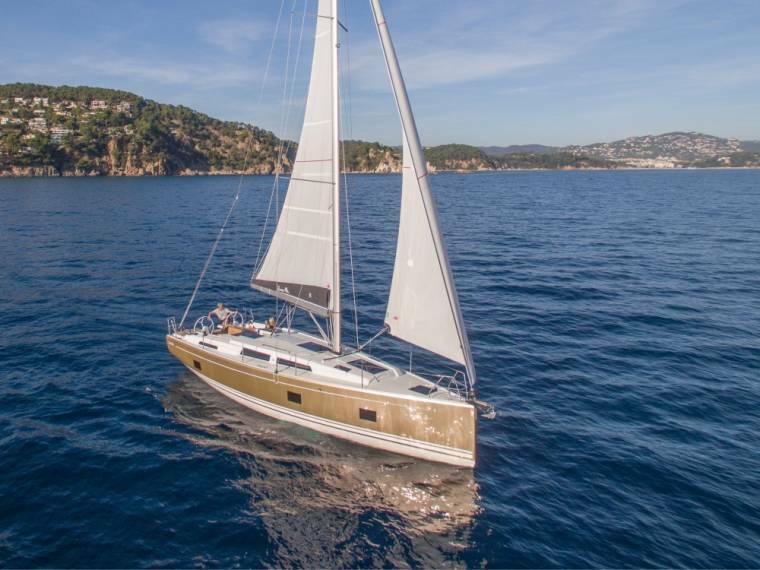 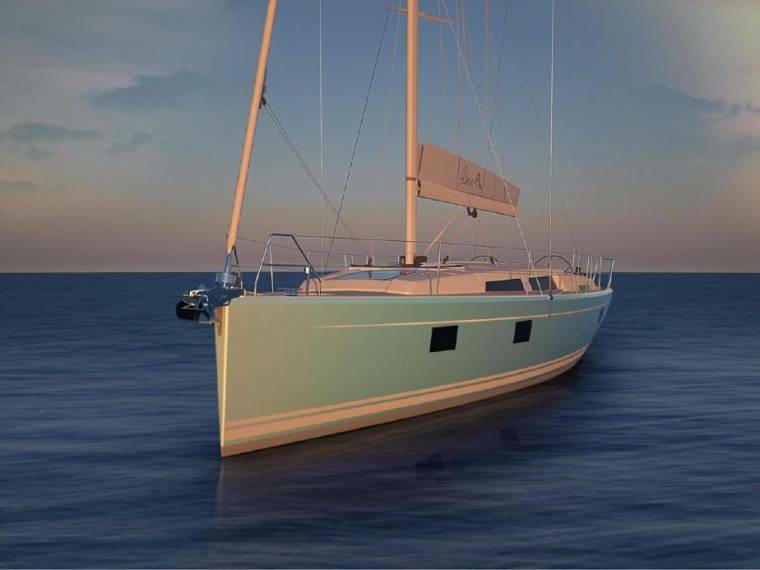 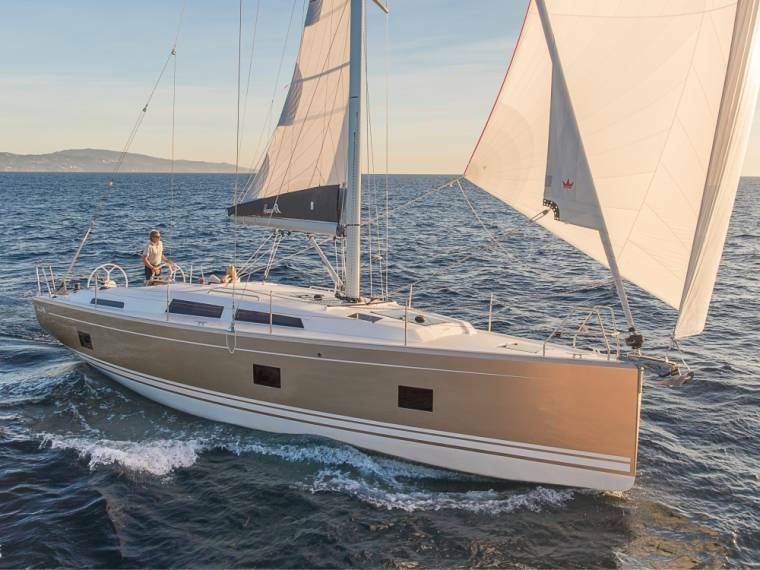 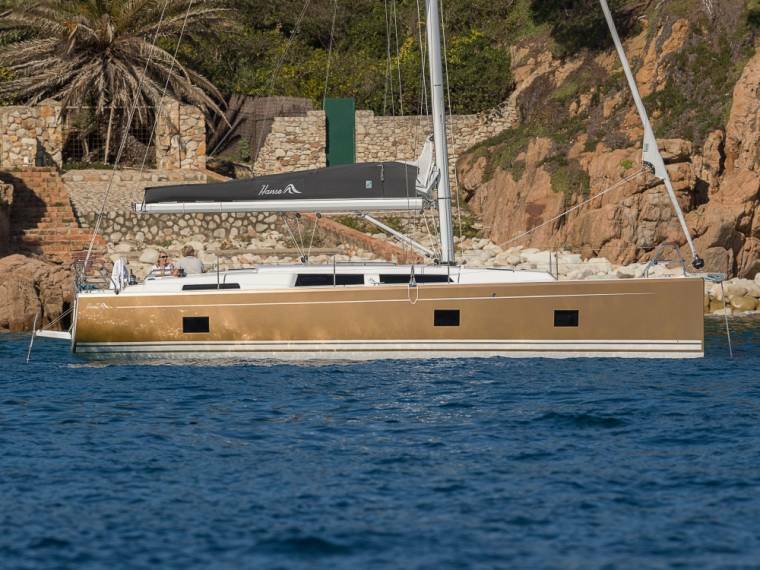 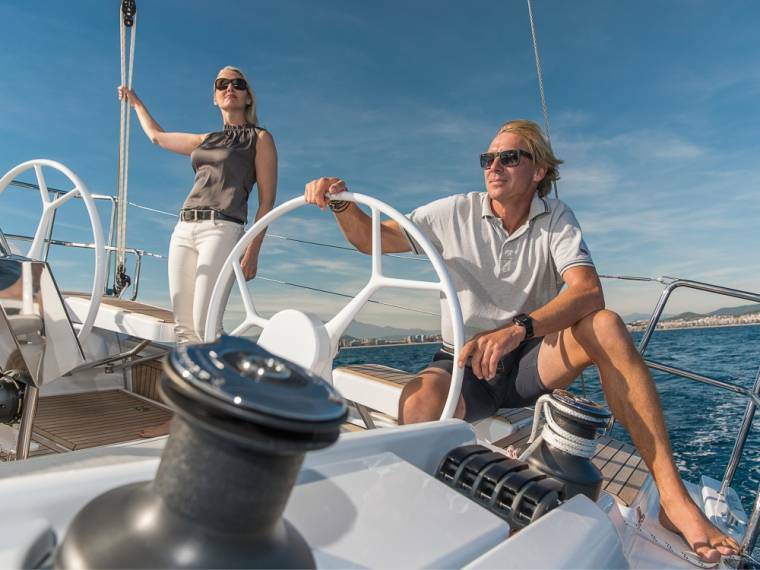 The Hanse 418 has been created from seemingly endless customer research from those currently sailing the 400 and 415 models. 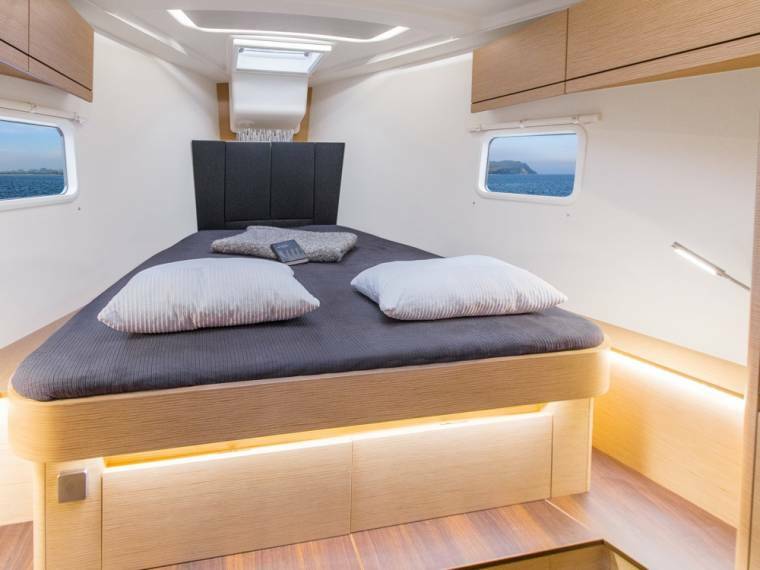 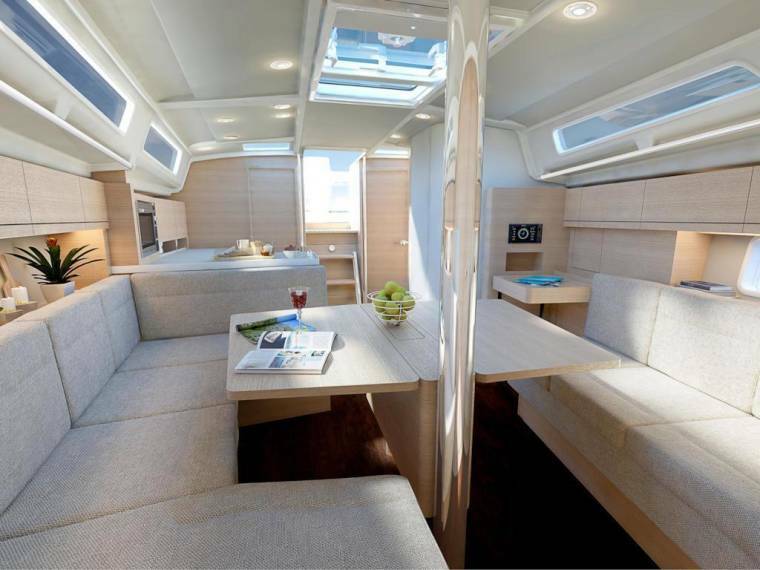 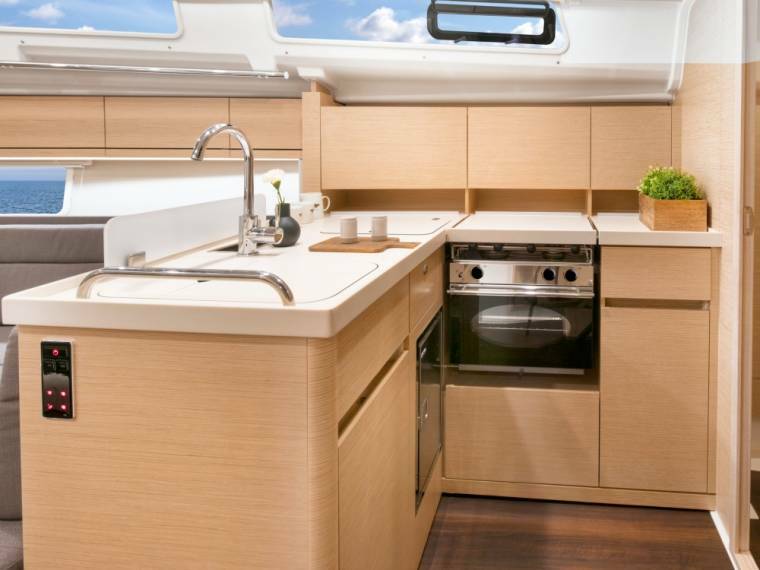 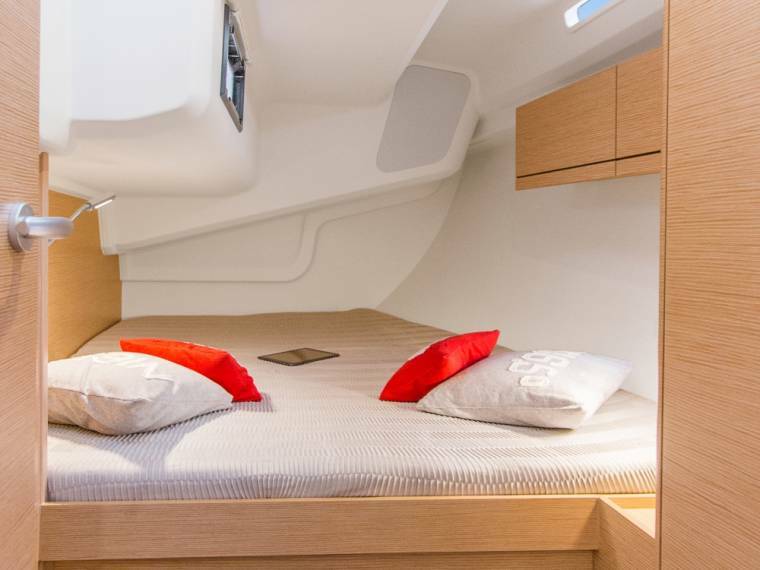 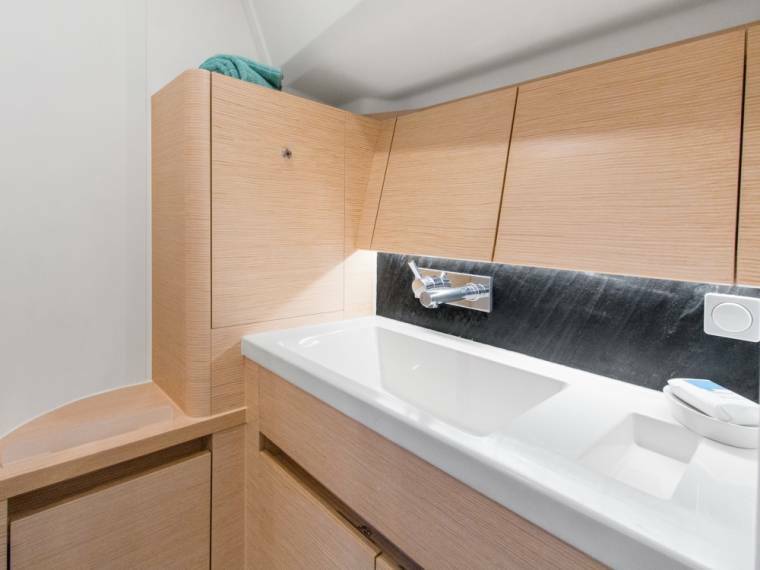 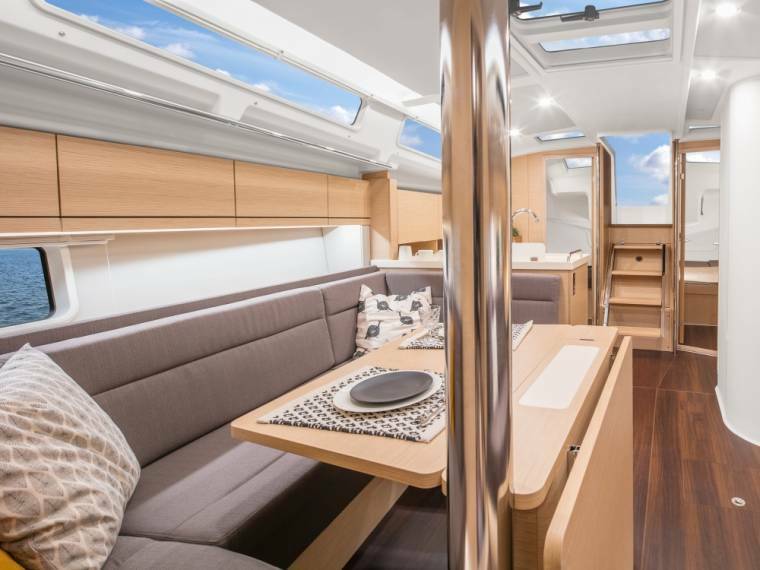 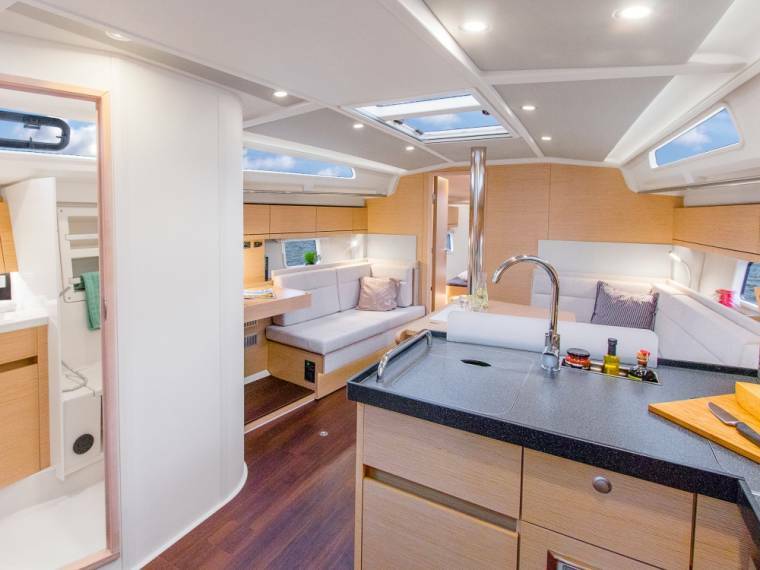 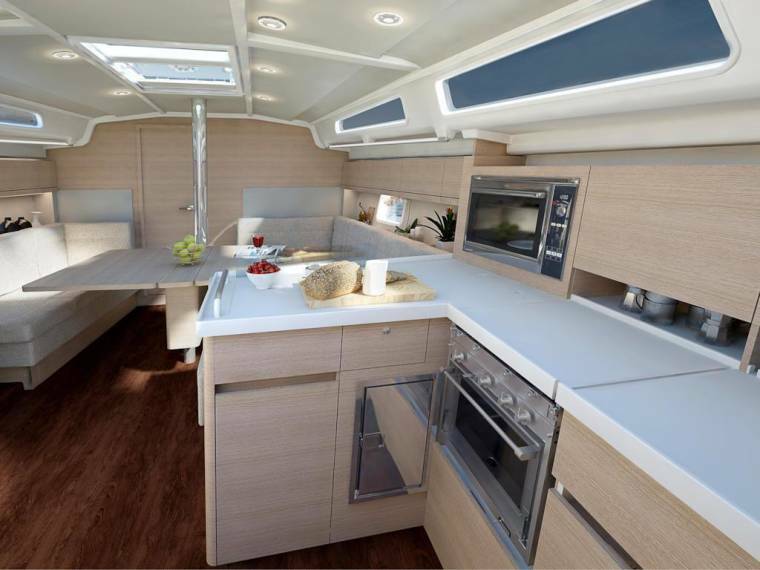 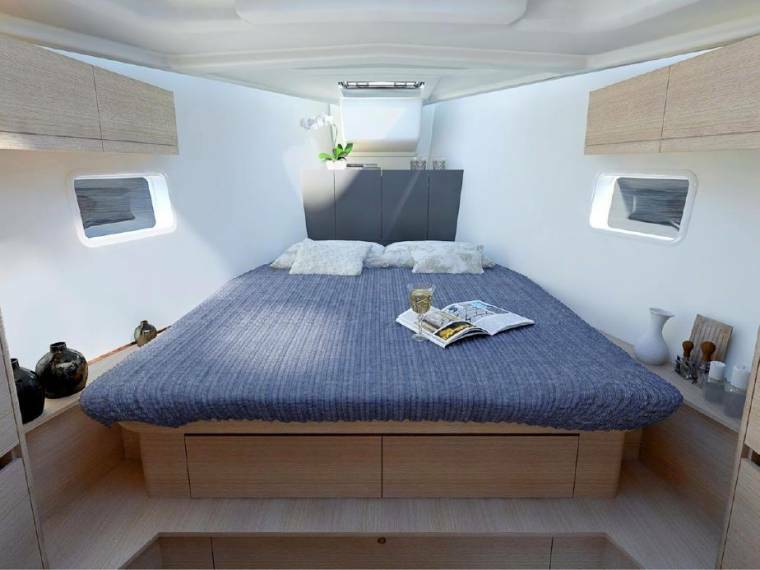 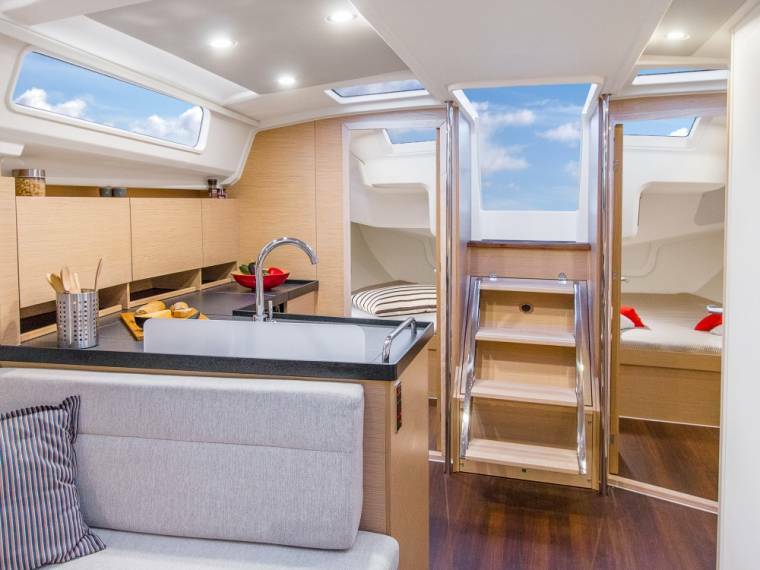 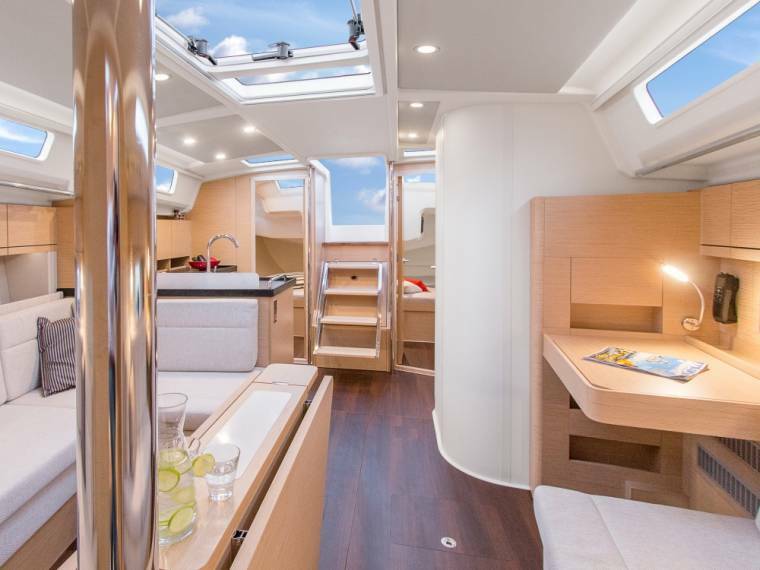 The desire was to keep the fast, safe easy handling they currently enjoy but to create more space, light, storage and ideally an island bed in the forward cabin. 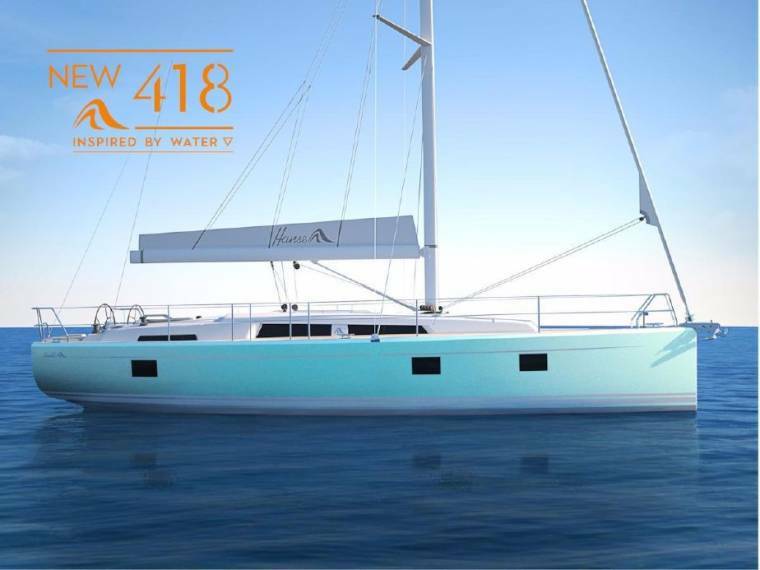 With the new 418 the wish list is full of ticks! 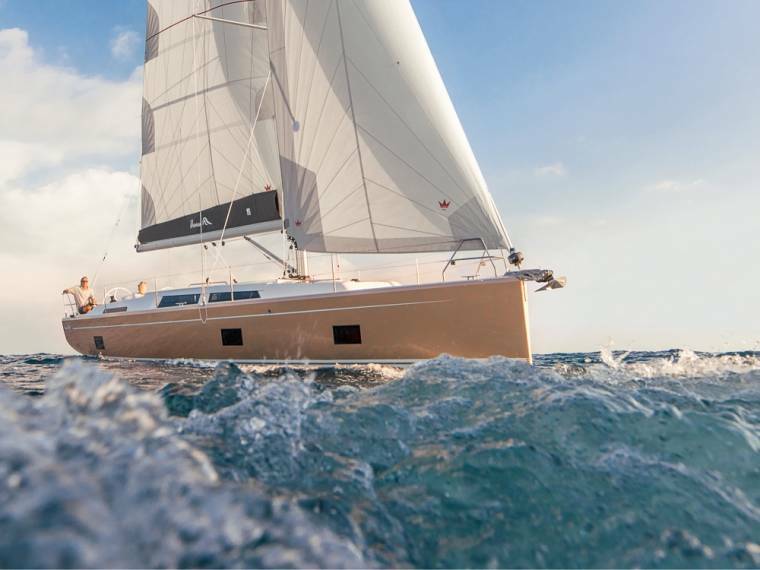 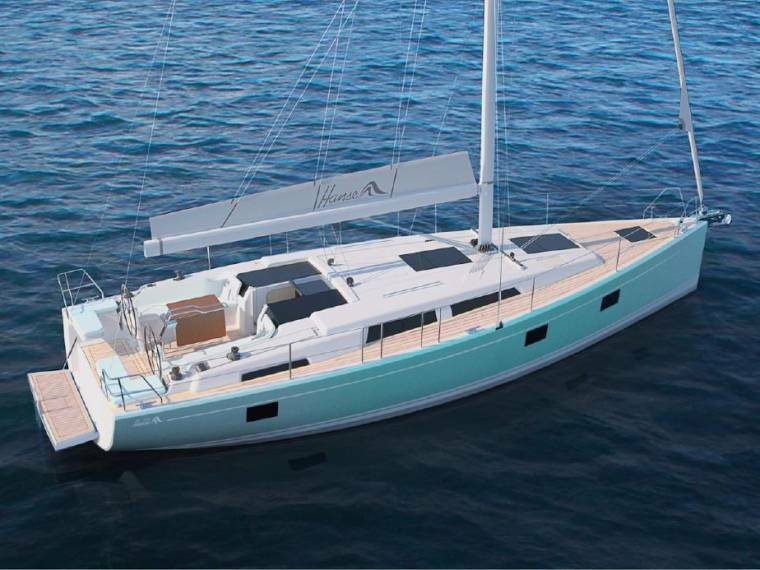 A new keel design increases stability along with a nice tall mast for light wind performance. 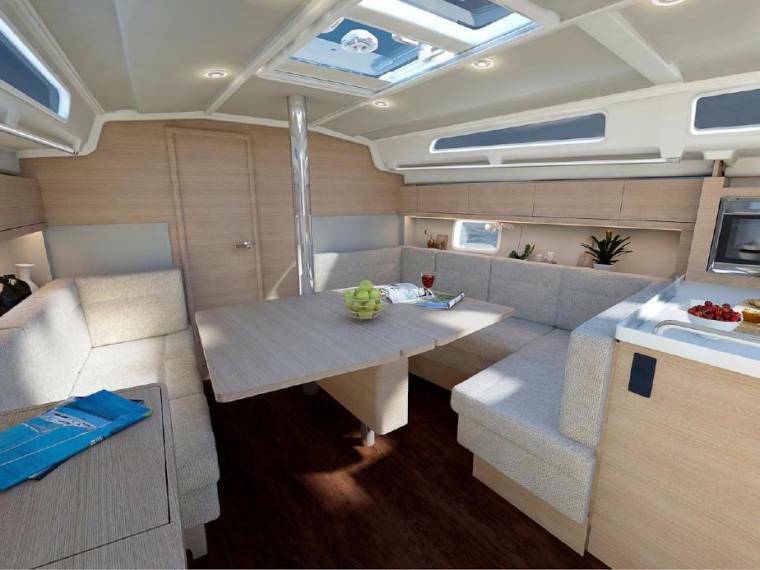 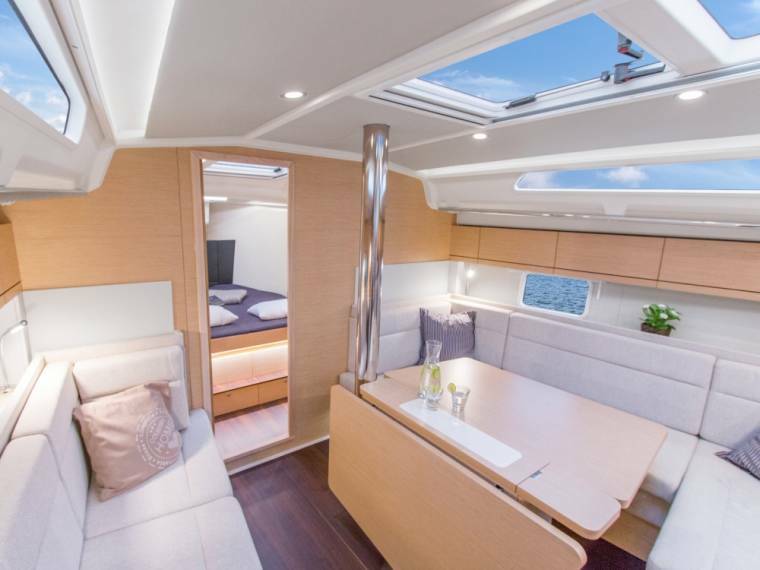 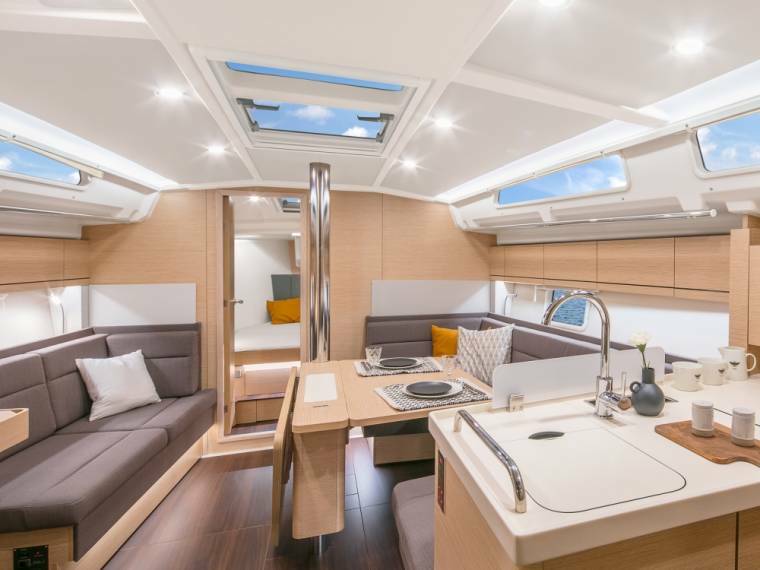 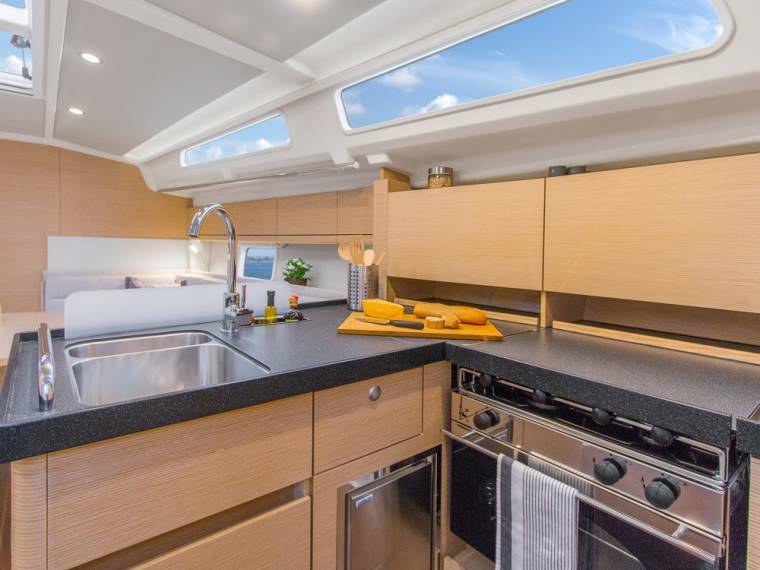 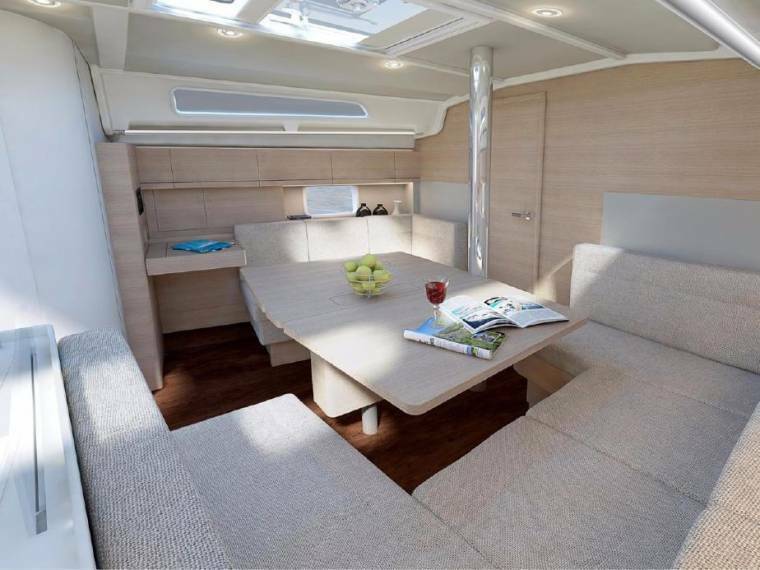 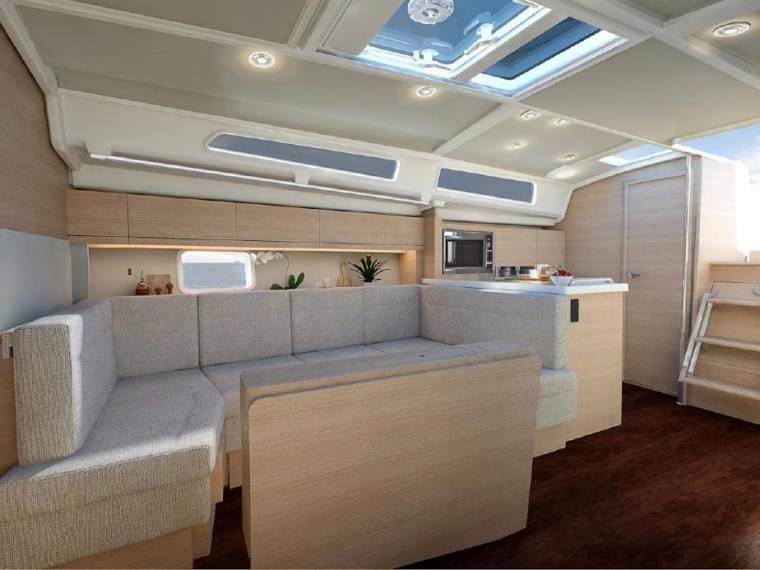 A brand new deck with additional hatches and light panels, twinned with new hull windows gives the high quality interior a lovely bright feel. 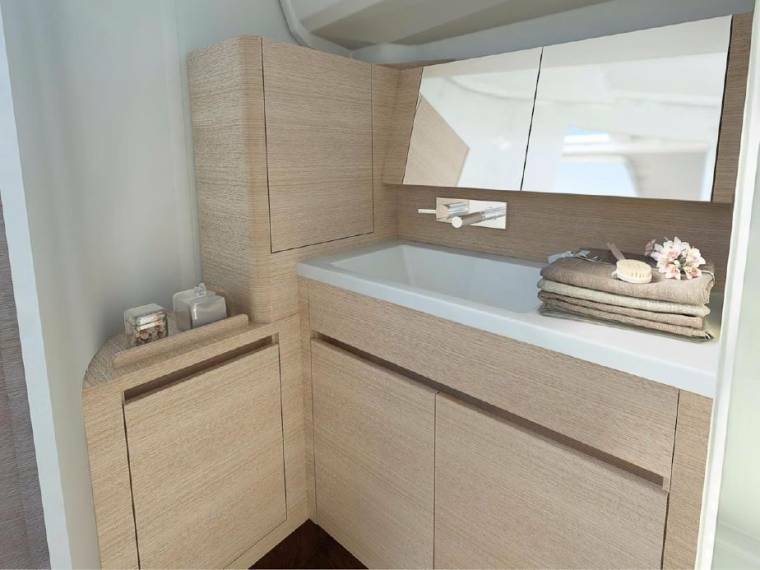 Additional storage and cockpit space are another feature of the sleek deck lines. 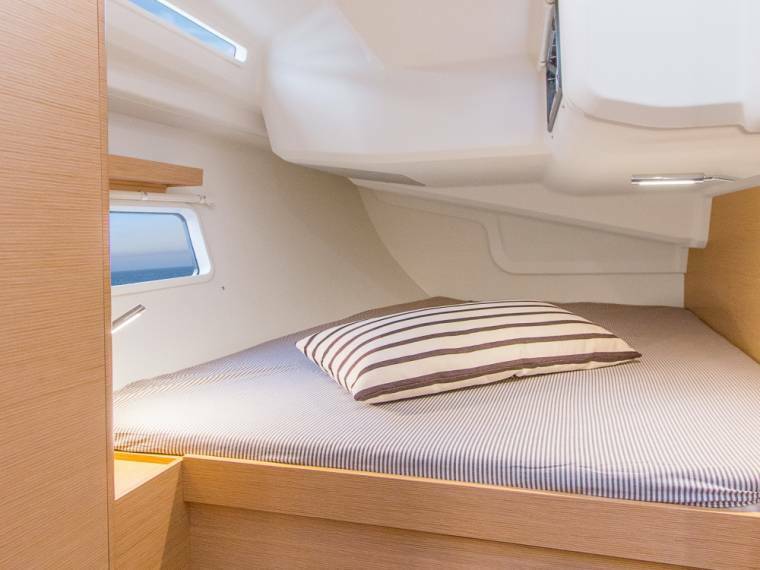 The forward cabin has finally achieved the holy grail of a huge island bed too! 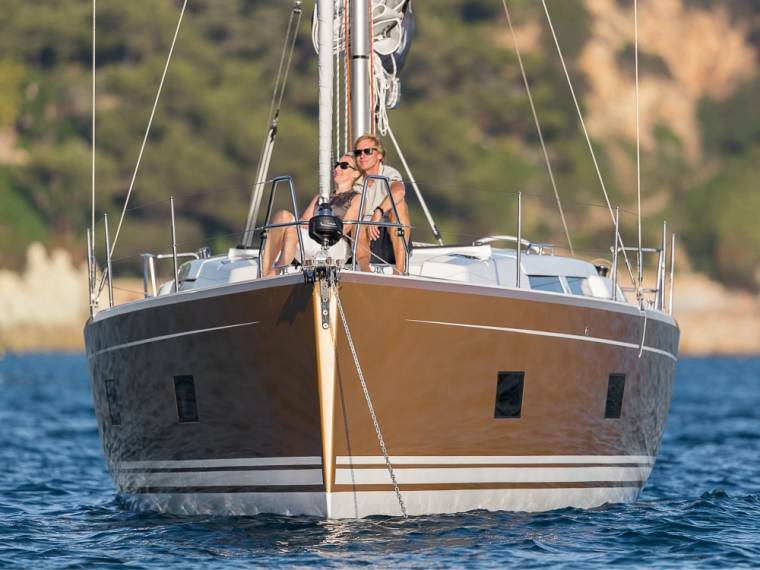 Hanse 418 12.4 m from Length.